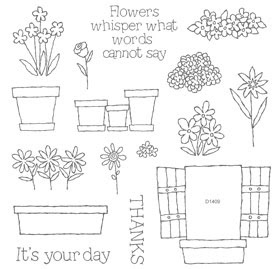 Check out Close To My Heart's April Stamp of the Month. It's called "Flower Pot" and is perfect for all things spring and even Mother's Day. 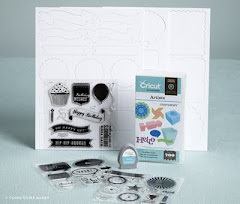 This stamp set is available for a discount or FREE with a qualifying purchase through April 30, 2010.